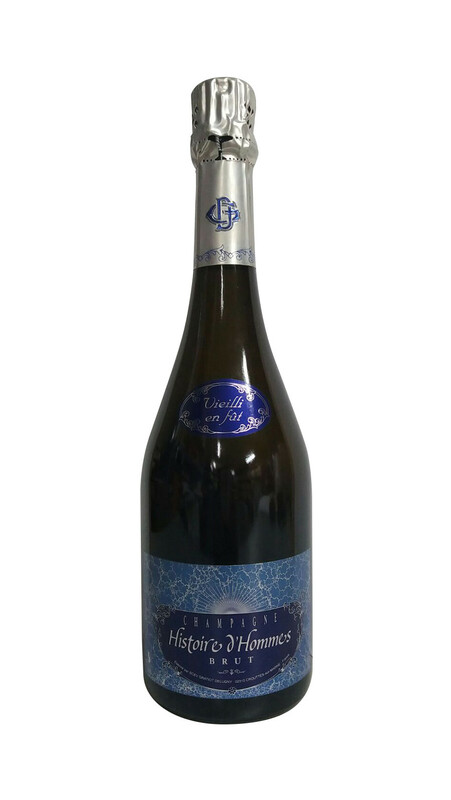 Yellow with nuts fruits aromas (peach, mirabelle plum) Aged in oak, finely wooded and robust in mouth and reminds of old Champagne making process. 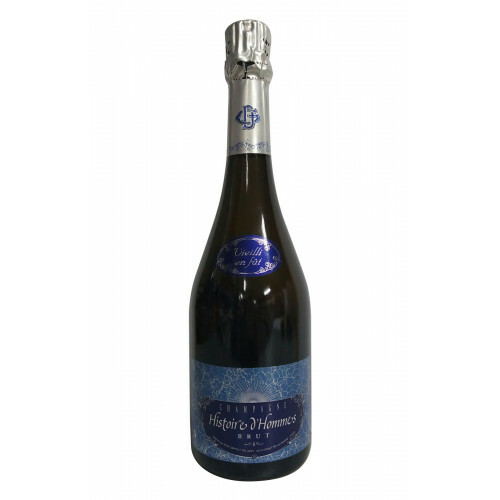 This Champagne patiently go matured into a wooden barrel of a cave which explain its delicate deep wooded flavor. Histoire d’Hommes Cuvée reminds the traditional elaboration know how. This Champagne is appreciated thanks to its roundness in mouth: well-structured and substantial, it will suit during all the meal.